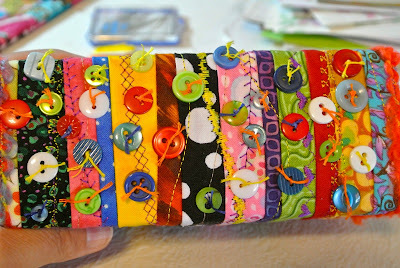 this is very creative Sandie and a super idea. 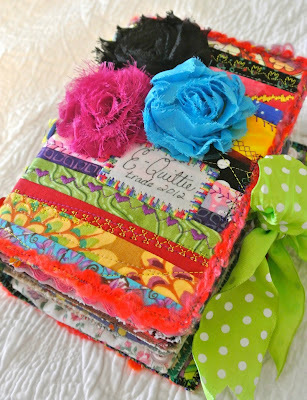 i'm going to make one as soon as i have enough quilties. thanks for taking the time to share with us. 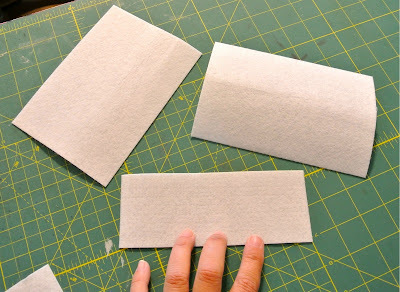 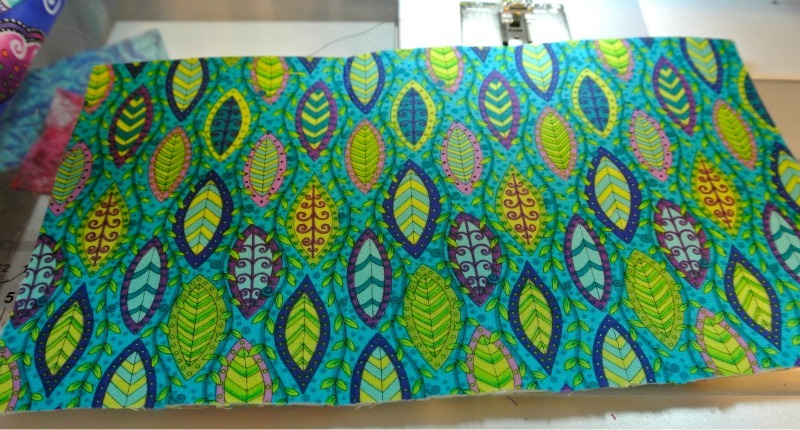 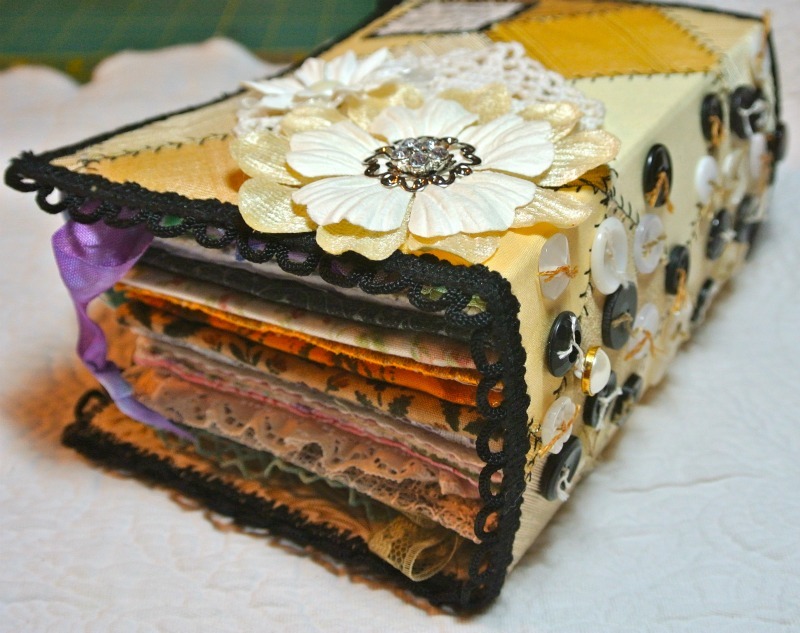 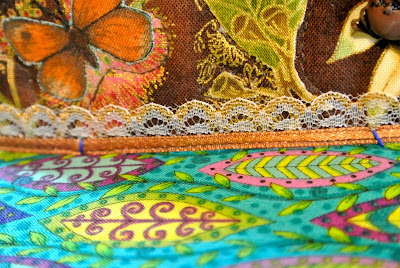 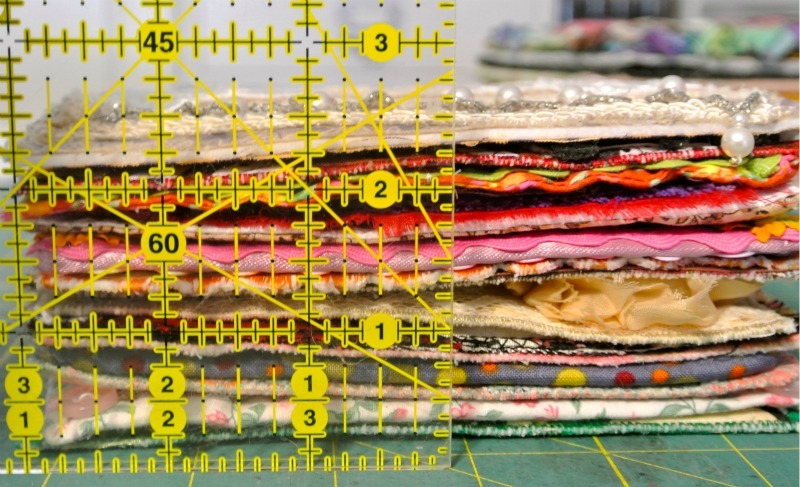 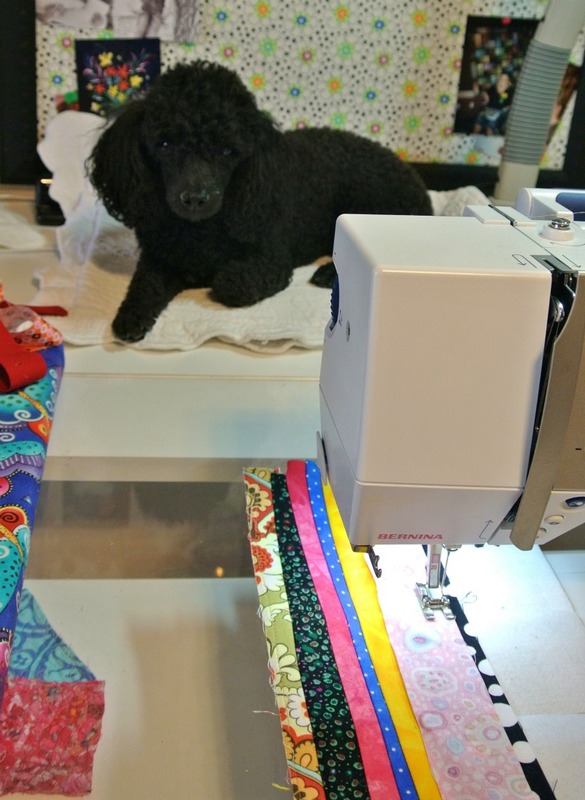 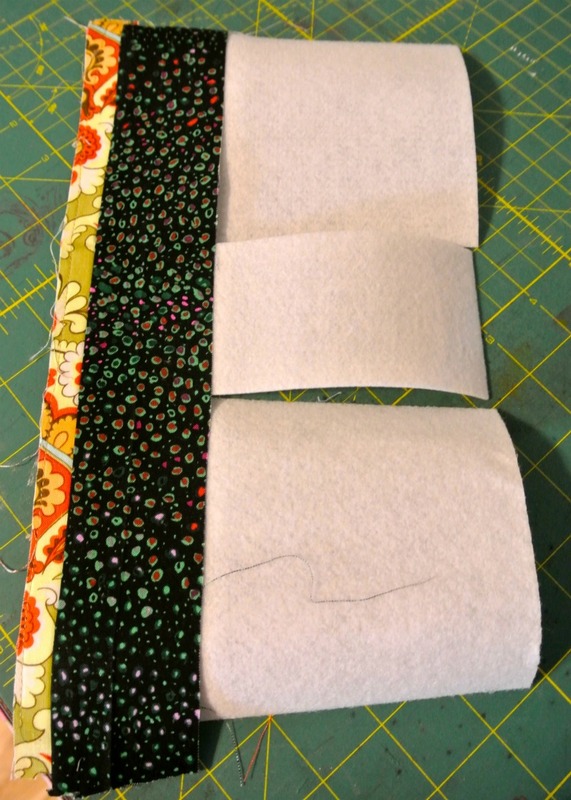 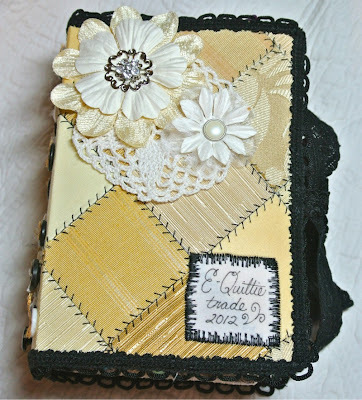 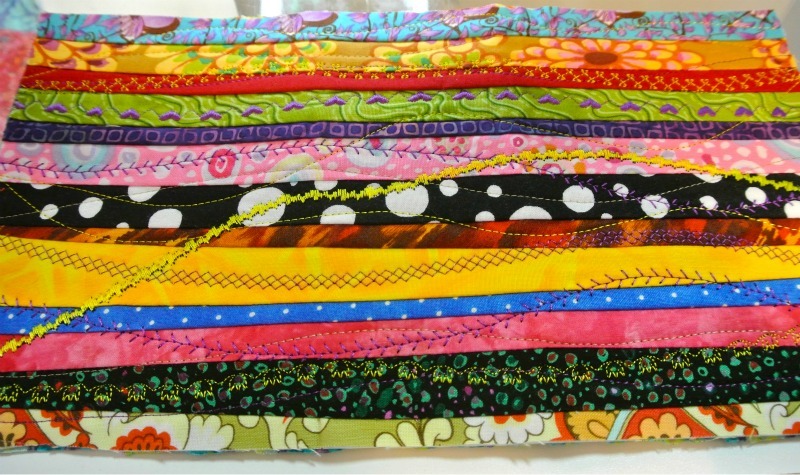 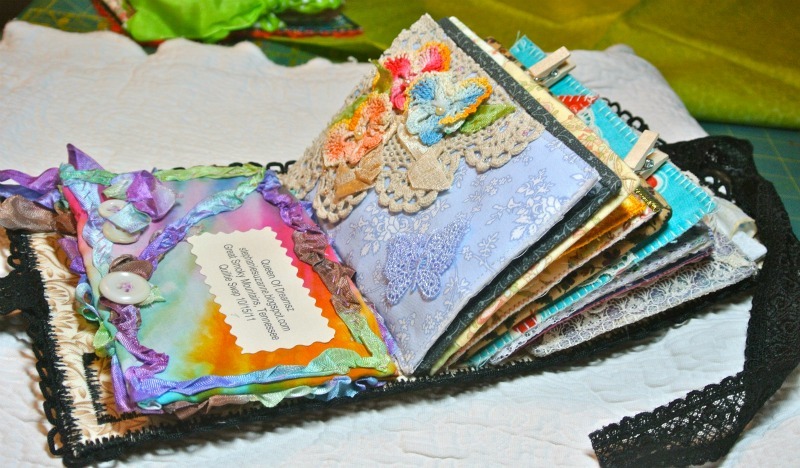 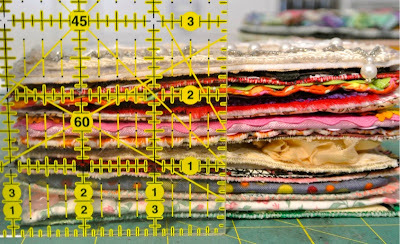 Fabulous quiltie books and an excellent tutorial! 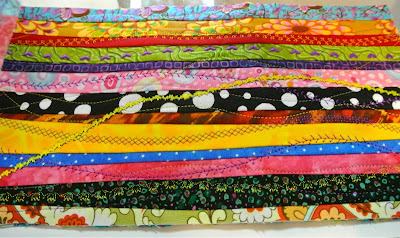 Love them...you are so talented! Wonderful tutorial Sweetie!! Your books are awesome!!! 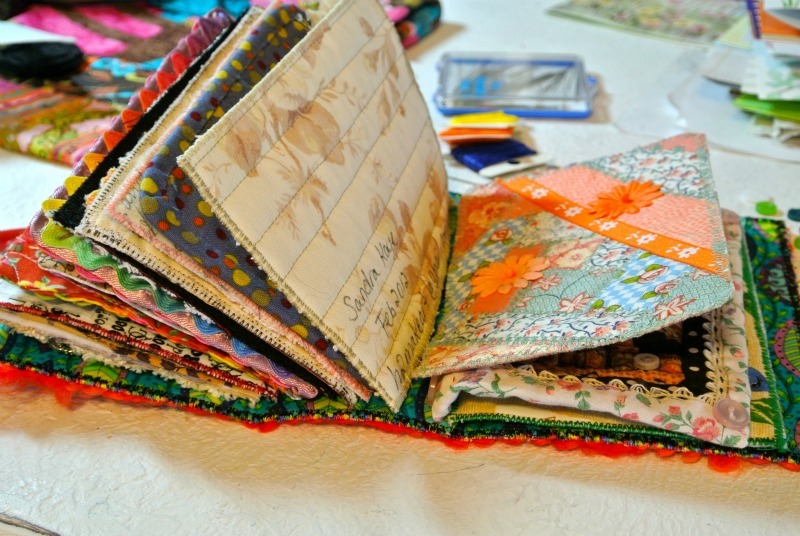 Love your Quiltie Books. 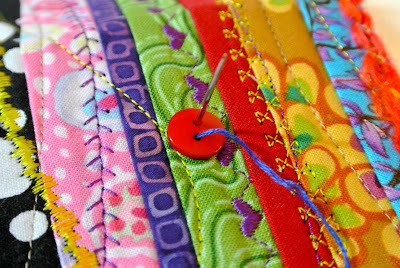 Clever idea using the buttons. Great Tutorial! 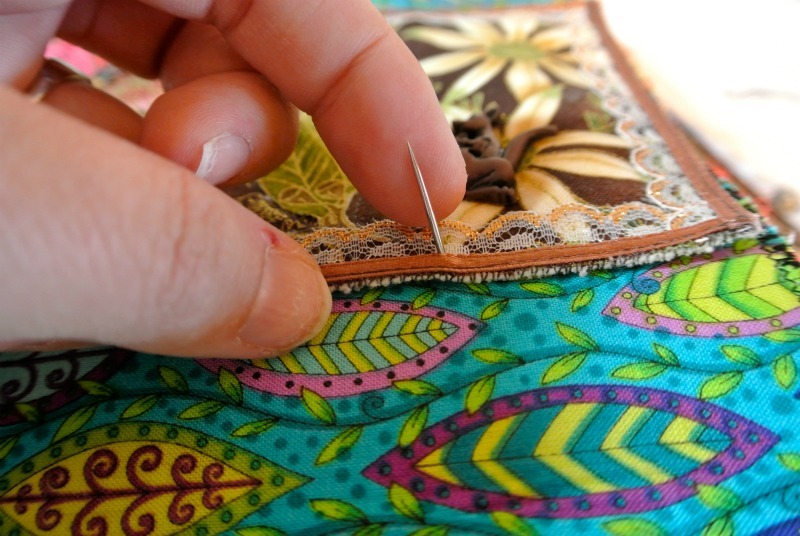 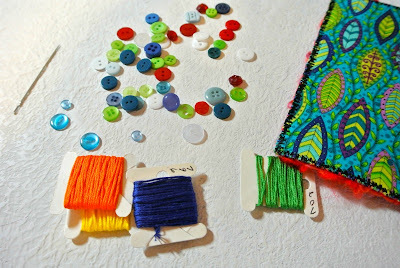 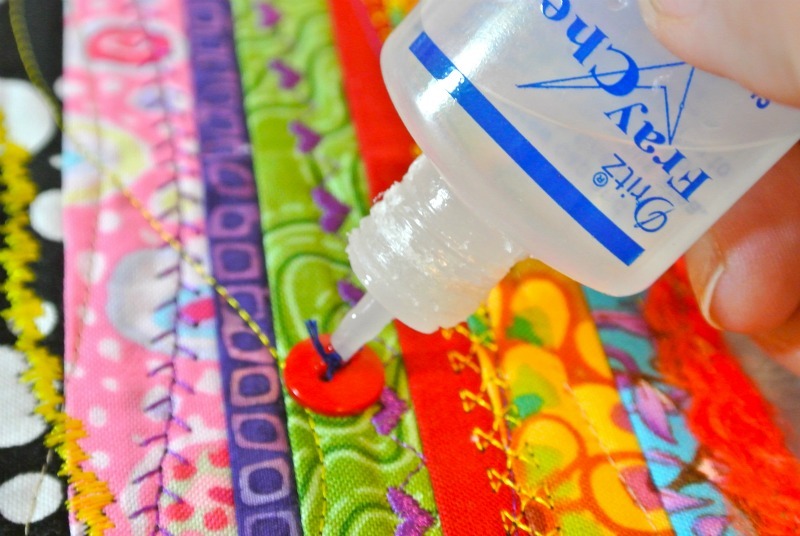 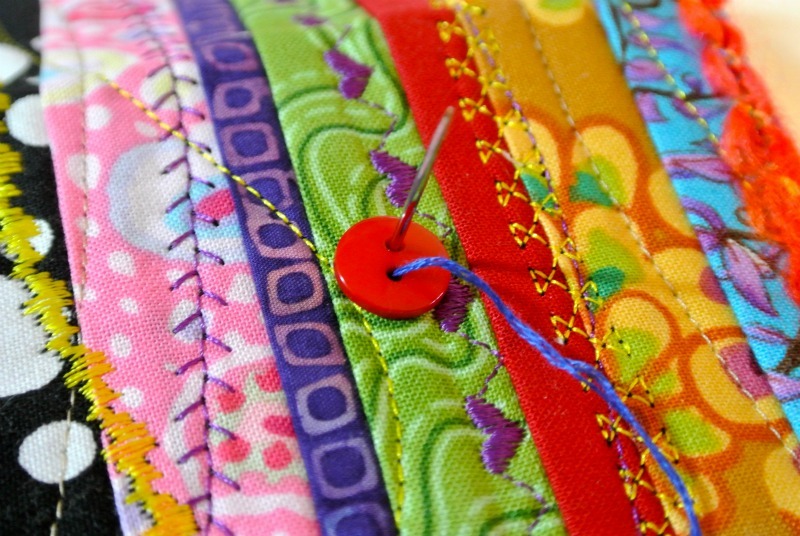 Will have to try making one that way too!I sent in my black & white + 1 color Quilties today.